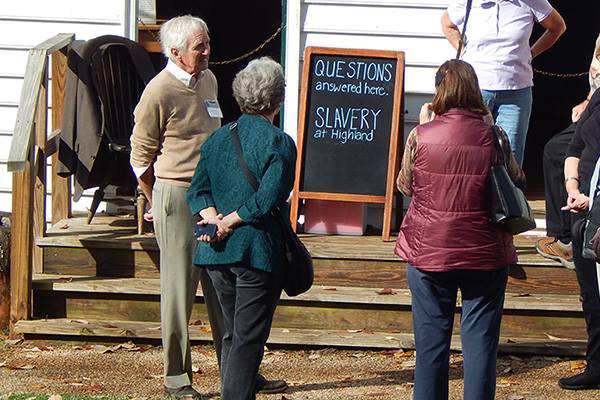 We invite you to visit and learn more about the enslaved African American men, women, and children who worked on James Monroe’s property through our Slavery at Highland program. Bring your questions and come engage with a Highland guide at this drop-in station. The Slavery at Highland program is included with admission to Highland.